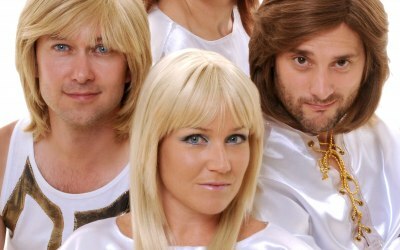 Top-class ABBA tribute, superbly capturing the brilliance of ABBA. 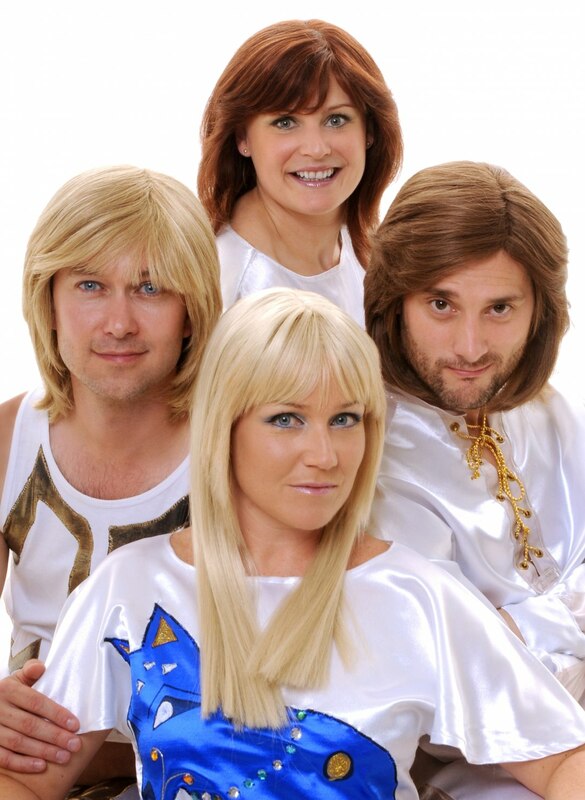 One of the longest established Abba tributes in the UK. 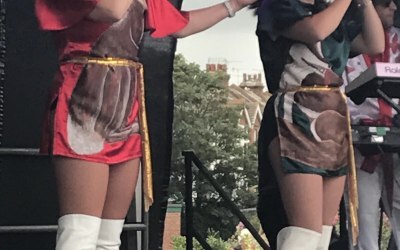 With perfect replicas of the original costumes and vocals that sound exactly like the real thing, our acute attention to detail has wowed audiences all over the world. 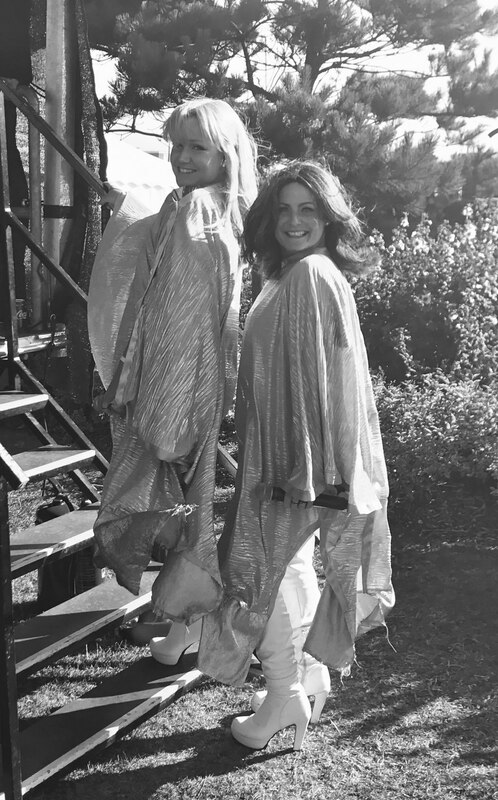 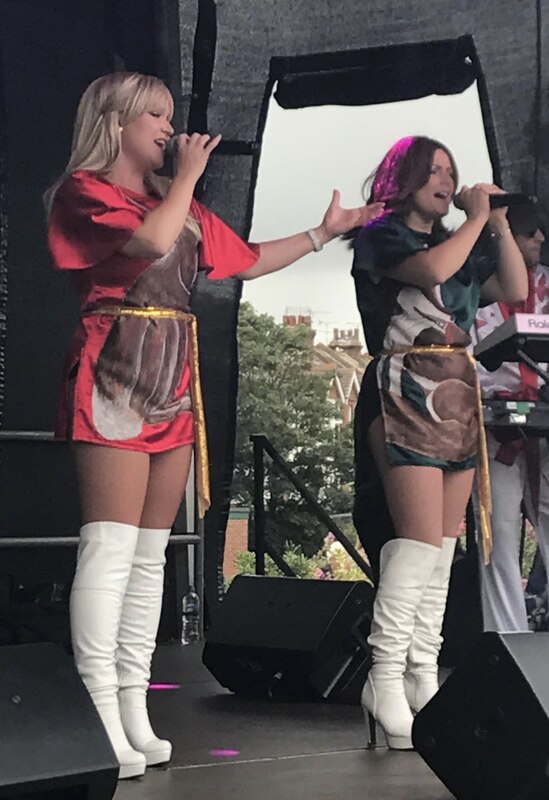 Recently featured as one of the UK's top tributes on Channel 5's 'Britain's Favourite ABBA Song', ABBA Magic was also chosen to perform at the premiere of the West-End hit musical Mamma Mia - attended by Benny and Bjorn themselves! 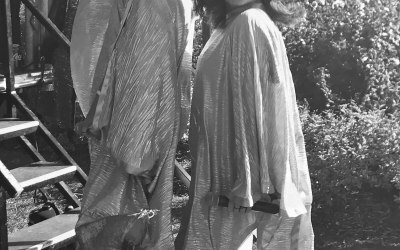 This performance was viewed by millions on prime-time national TV. 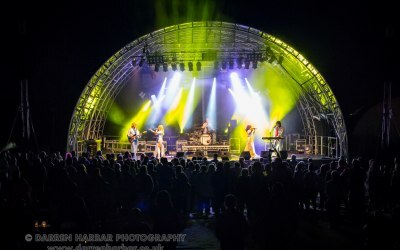 ABBA Magic is perfect for all events and venues, with line-ups ranging from a 4/5 piece band to a stunning duo. 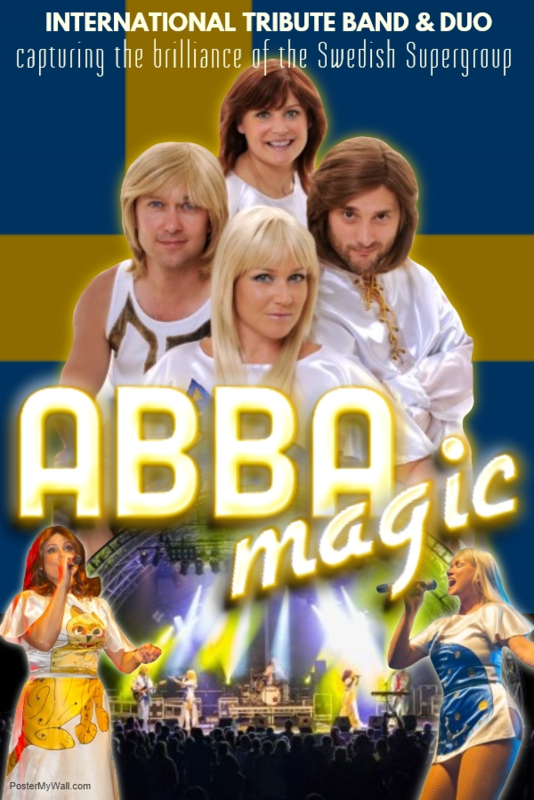 Get quotes from ABBA Magic and others within hours.